Caleb is a Pennsylvania native, having grown up on his family farm in Calvert. He started theatre at a young age, playing Leroy Herdmen in Best Christmas Pageant Ever and fell in love. While still helping out on the farm, he performed in school productions as well as at his local community theatre. 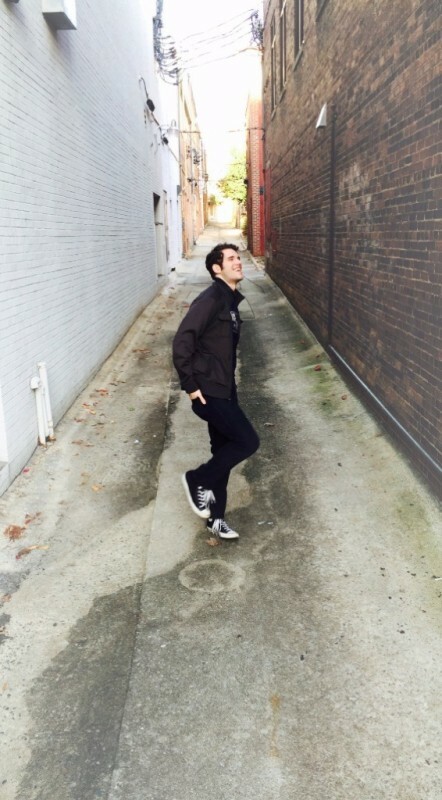 He is a recent graduate of Elon University, having received his B.F. A in Music Theatre. There, he studied voice under professor Kenneth Lee, received terrific dance training, and performed in over 8 Elon productions. Outside of performing, Caleb has worked as a Music Director for several shows and cabarets at school. Many of his original arrangements have been showcased in Elon's Grand Night, Collage, MT '17's Diva Cabaret, and Elon Cares: Broadway's Equity Fights Aids. He also Music Directed his senior capstone production, Rock of Ages. Caleb has worked at several regional theaters including Flat Rock Playhouse, Sharon Playhouse, Theatre Workshop Nantucket as well as with RWS Entertainment. Some favorite credits include Billy in Anything Goes, Schroeder in You're A Good Man Charlie Brown, Prince Eric in The Little Mermaid. Outside of performing, Caleb loves to hike and explore nature, cook, bake, take roadtrips, watch Disney movies, write music and make life as adventurous as possible!